Recent droughts in Australia are the worst recorded in recent years and it’s not even summer yet. Many farmers are unsure whether they have a long-term future, with grazing pastures being turned into unusable dust bowls. If you’re the type of person that’s worried about whether your grandchildren will be able to live on planet earth (and we kinda hope you are! ), then you may want to consider gardening as a valid option to reduce your overall carbon footprint. Buying food creates a gigantic carbon footprint. How do you think those succulent Californian peaches got to your kitchen? It takes transportation across vast distances (known as ‘food miles’) and, storage at precise temperatures, requiring a lot of energy. Also, consider the copious amounts of packaging used by the average supermarket. Many farms also use dodgy methods that don’t put the environment anywhere near the top of the priority list. With a little bit of forward-planning and trying to eat food that’s in season it’s possible to replace around 10-20% of bought food with produce from your own back garden. Not only that, but growing your own vegetables is probably far healthier compared to supermarket alternatives, many of which use strong pesticides. The key to a successful garden, particularly if it’s small, is to use the space and plants strategically. Map out your garden before you get started, working with your regional climate to plant season vegetables that will flourish. Plants like certain neighbours more than others, so ensure you do your research and choose complementary plants that work together to encourage growth. In drier areas pick plants that can get by with little water such as cacti, succulents and many Australian natives. 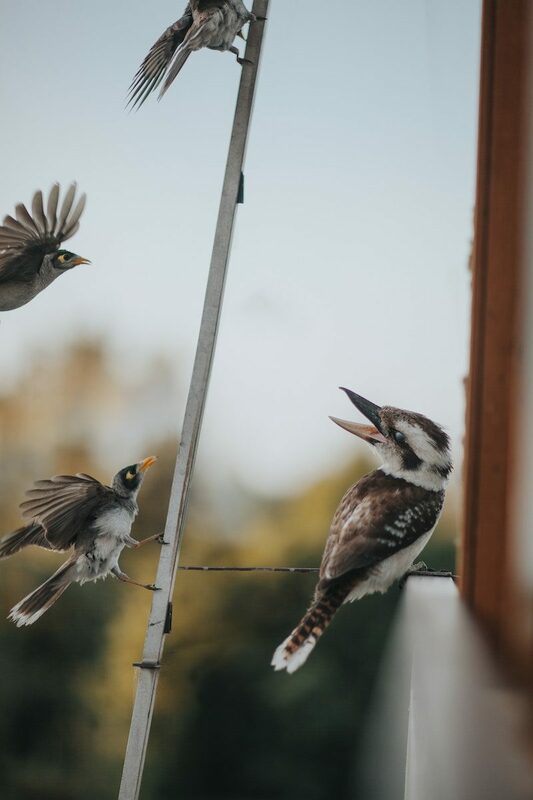 A bonus with planting Australian natives is that you will encourage beautiful birdlife to frequent your garden and put on a show for you. Replace areas of concrete, wood an other heat absorbing and man made materials with natural grass, trees, flowers, and shrubs instead. You’ll be lessening the urban heat effect and making your own contribution to the production of oxygen from your very own backyard. Opt for shade-producing trees, and you can drastically reduce the requirement for expensive and damaging air-conditioning units. Not only that, but the positioning of your trees can also provide additional privacy for your home. Seeking an alternative that’s a little healthier for the planet? Ensure you go for an organic option, ideally certified by a trusted source.. Or, better, yet, read our next tip and be even more environmentally friendly! 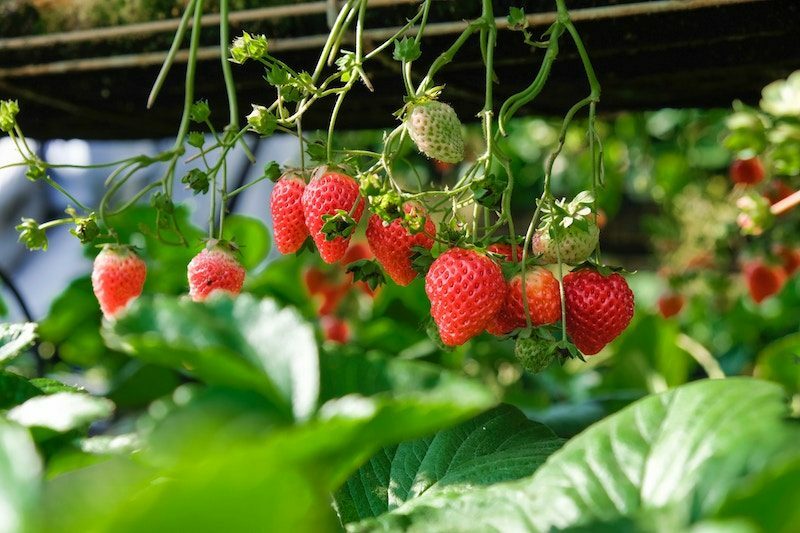 According to a recent study, the most significant effect of a household garden on emissions is the diversion of food waste from landfills, reducing the emission of methane and nitrous oxide as a result of rotting. 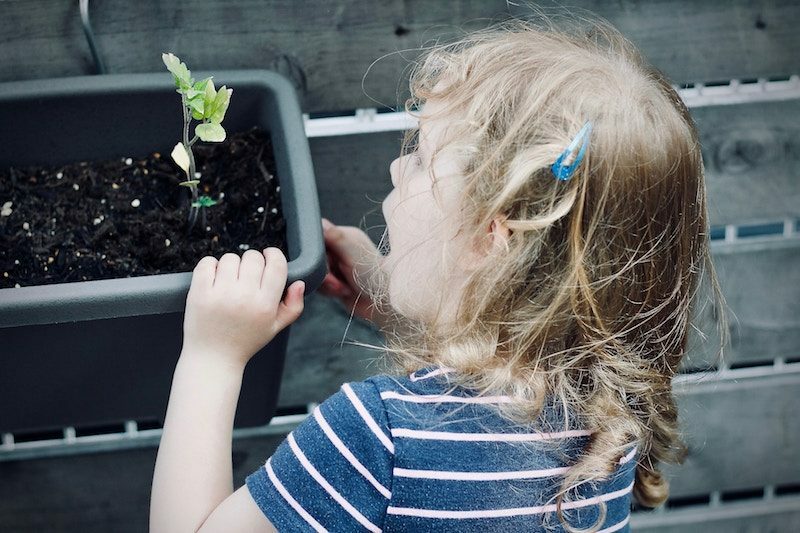 While not strictly gardening per se, setting up a compost bin in your garden is an excellent way to recycle household waste, and compost has tons of benefits. Acts as an ideal natural fertiliser for your garden. Say goodbye to commercial fertilisers with yucky ingredients and know exactly what you’re putting into your garden. Compost bins actually take more than most people think, including paper and cardboard. Low maintenance. All you need to do is chuck in your waste, and the natural composting cycle will do the rest. 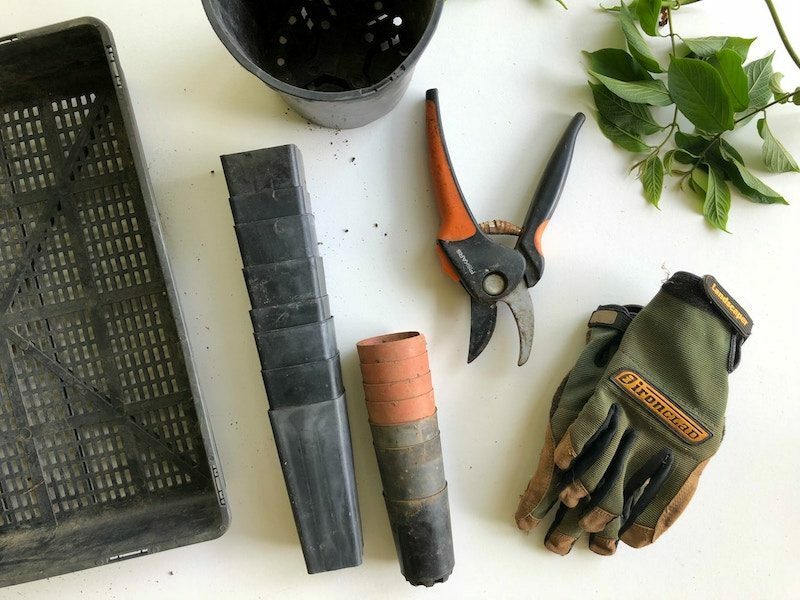 Taking up gardening may seem like a small gesture towards the environment, but individual steps can lead to real change. Considering Australian households account for roughly 20% of the country’s overall emissions, you can make a real impact here. Minimise what you buy from the supermarket by growing it at home, get composting, plant some trees, and become part of the climate change solution. 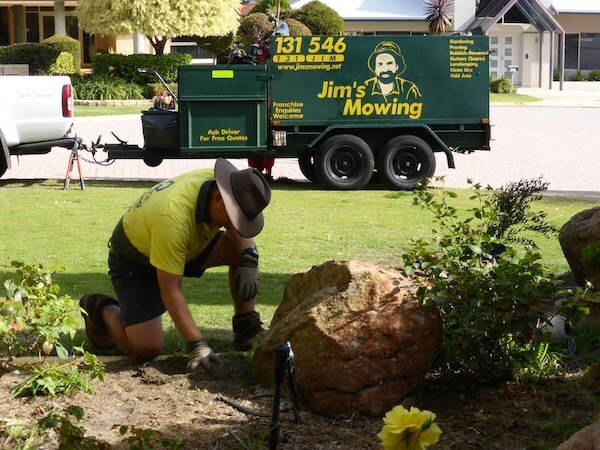 And if you need a hand, advice or help getting started – Give JimsMowing a call.